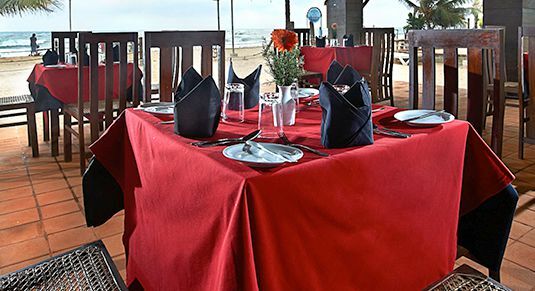 Be it breakfast, brunch, a light mid-afternoon indulgence or a romantic candlelit dinner, our hotel restaurants in Mount Lavinia provide a menu of some of the best dishes and dining delights which will tempt the most discerning of palates. Choose from authentic Sri Lankan delicacies, famous Malaysian dishes or an array of international cuisine, and complement your meal with drinks from our extensive beverage menu. With great music and great ambiance, brace yourselves for an exceptional dining experience with us. 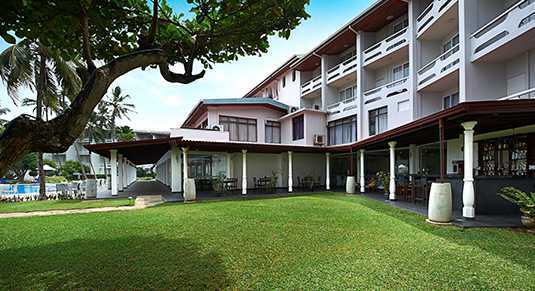 Savour flavourful Sri Lankan cuisine and other international delights in a beautifully appointed setting. 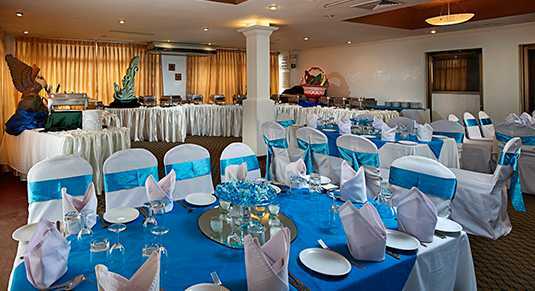 Sip on cocktails or fine wines while enjoying the pool garden view with soothing tunes playing in the background. 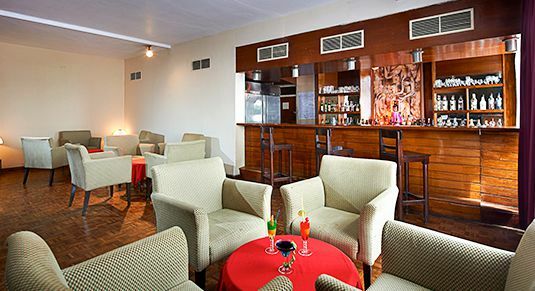 A perfect hang out spot serving a wide range of beverages amidst a lush and soothing garden atmosphere. Enjoy a beautiful fusion of authentic Malaysian flavours in an exquisite beachfront setting.